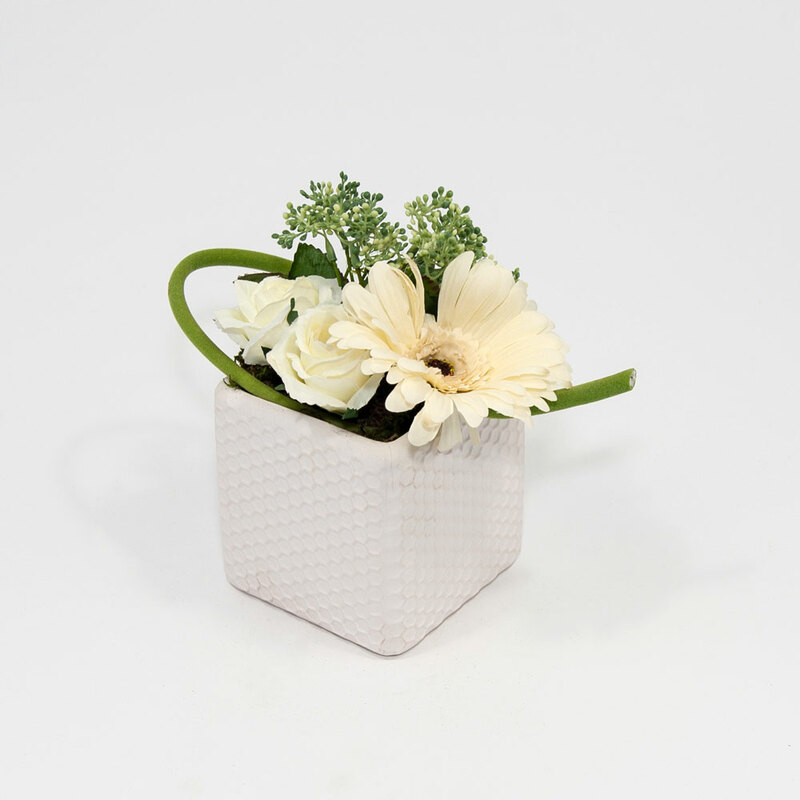 Discover our beautiful compositions of silk flowers! 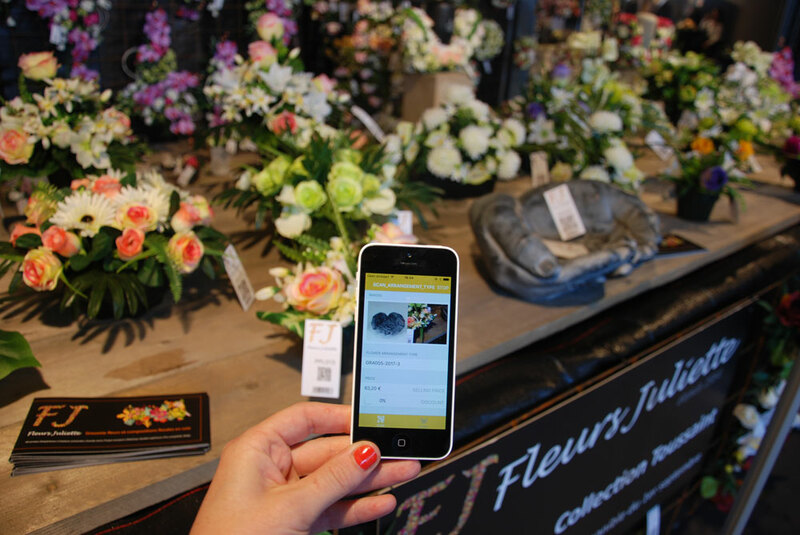 With more than 60 years of experience, Fleurs Juliette is a reliable, established value as a wholesaler in the market of true-to-life silk flowers. 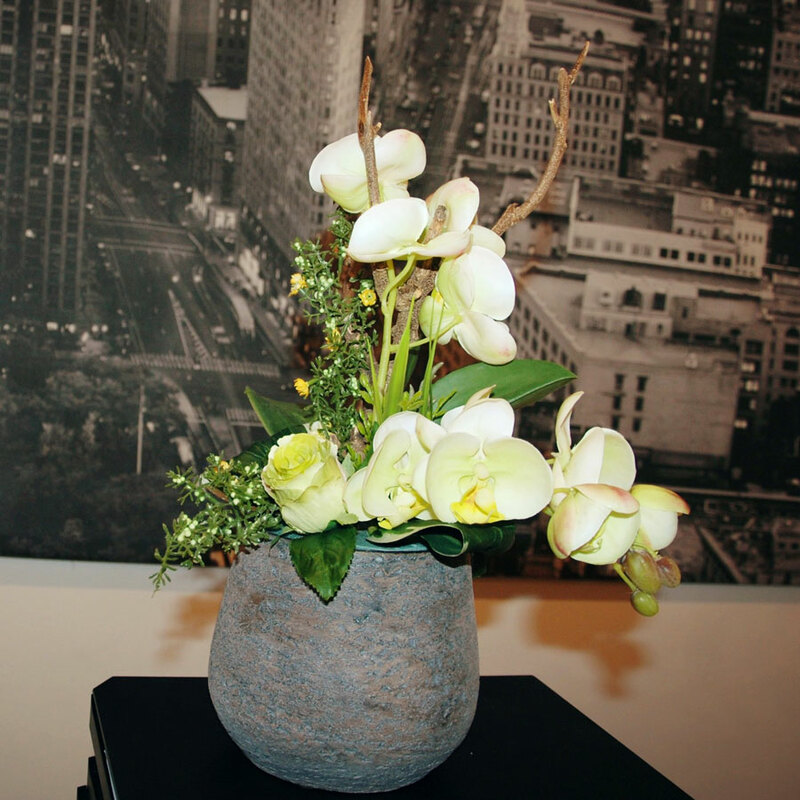 Since 1954 our 100% Belgian family business has been importing silk flowers from China and Hong Kong. Every year several factories are personally visited to spot the latest trends every time, to guarantee top quality and this at competitive prices. 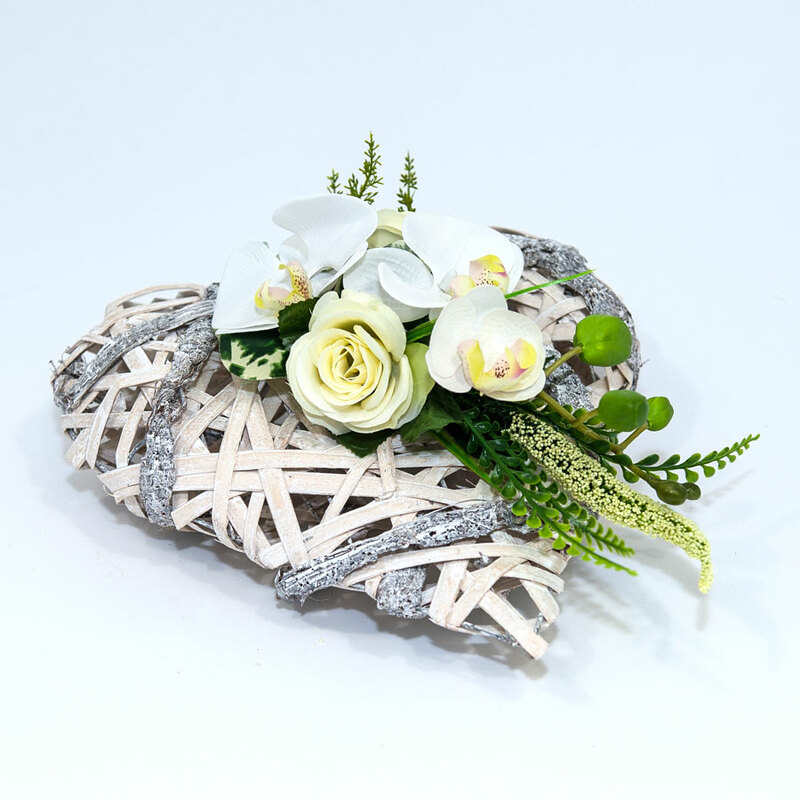 In our own workshop artisan beautiful creations are made, from subdued funeral for the Funeral Collection, inspiring interior flower arrangements for the Interior Collection and contemporary flower creations for the Company Collection. A wide range, a large stock and flexibility ensure that you are helped quickly throughout the year. With the third generation at the helm, we are fully committed to innovation and automation so that we can illuminate the work of our customers: a label with barcode and sales price and even the possibility to build up the items in the store. 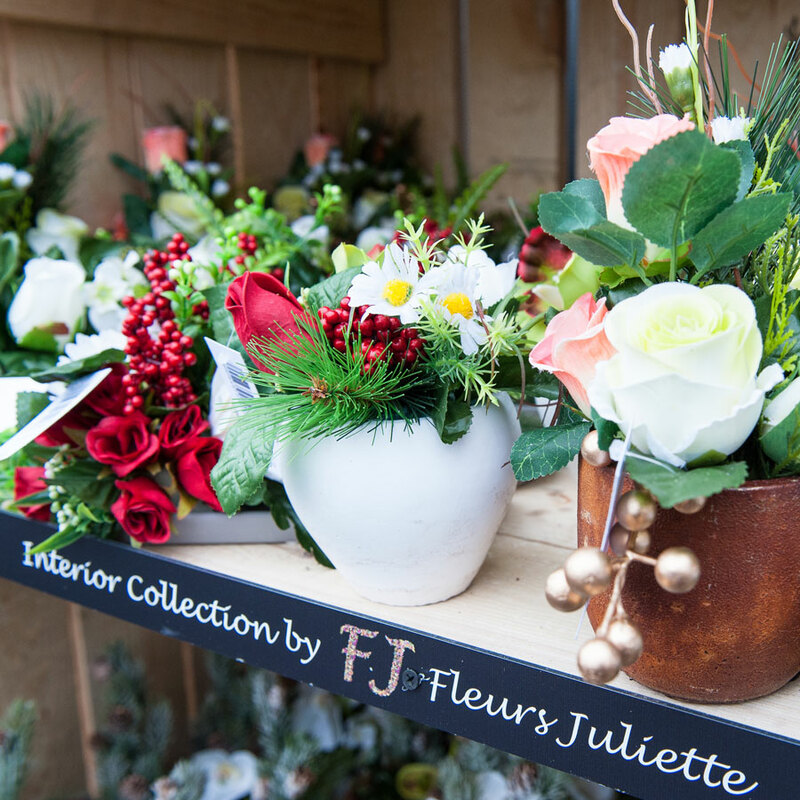 Do not hesitate, funeral director, garden center or entrepreneur, you are at the right address at Fleurs Juliette!